If you’re looking for an angler’s paradise tucked in the mountains just outside of Cullowhee, you’ll want to make sure to check out the development of Sundrops on Caney Fork. 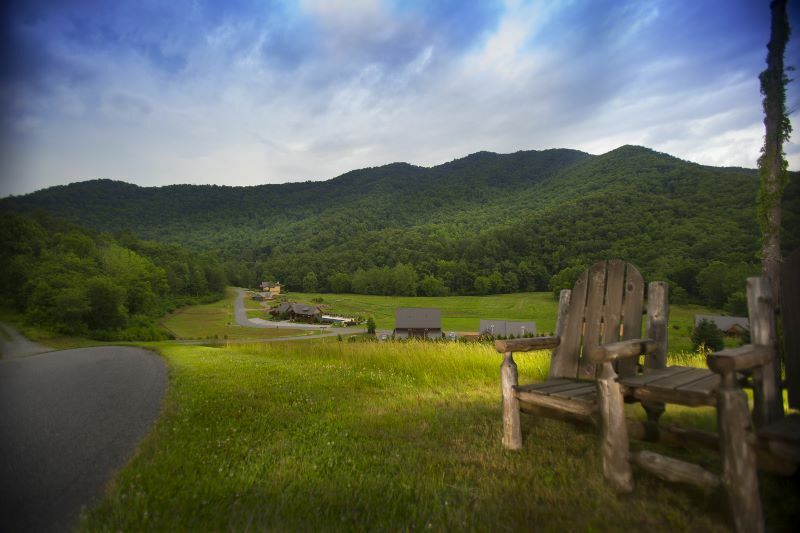 Named after one of the best trout streams in western North Carolina — Caney Fork, of course — each lot provides stunning views of either the mountains or the meadow. And, for the truly avid fisherman (or even just traditional nature lovers), some lots offer creek-front living as well. Whether you’re looking to build the house of your dreams or prefer to purchase a pre-existing home, you’ll find both at Sundrops on Caney Fork. Land/home packages are priced starting in the low $300s, and twin cottages start in the low $200s. And, although the development size is still small enough to preserve the intimate setting and natural beauty of the area, it delivers a robust set of amenities: walking trails and a playground, community pool and hot tub, lakefront clubhouse with boating access, even a business center for your professional needs.